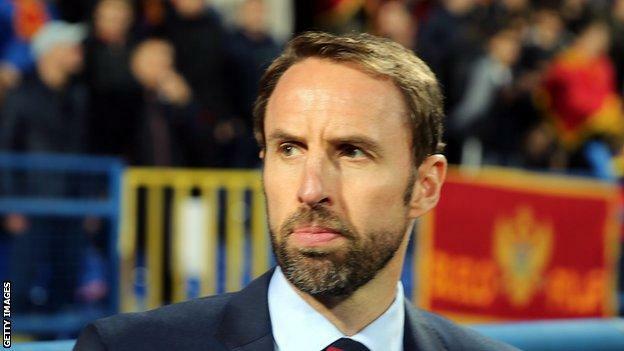 Manager Gareth Southgate said the incidents will be reported to Uefa. 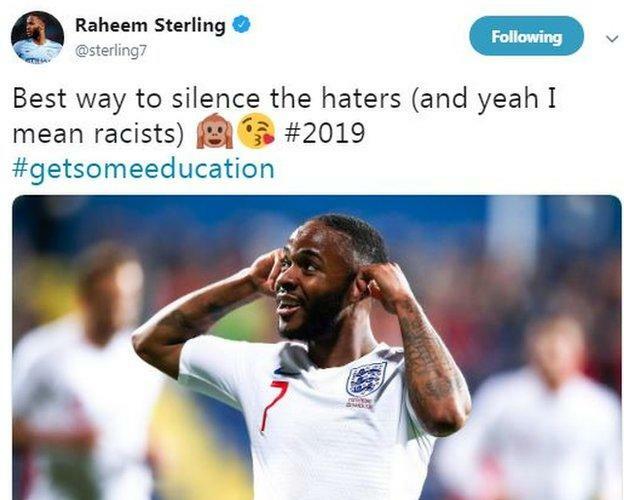 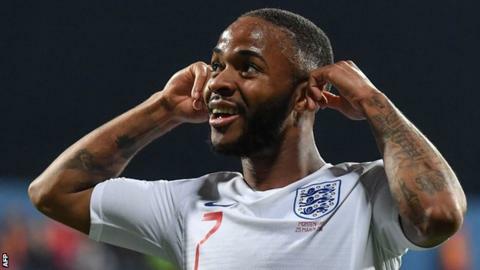 Describing his reaction to his goal, Sterling added: “It was one of those where it was to let them know, you are going to need to tell me more than that we are black and what we resemble to affect us. 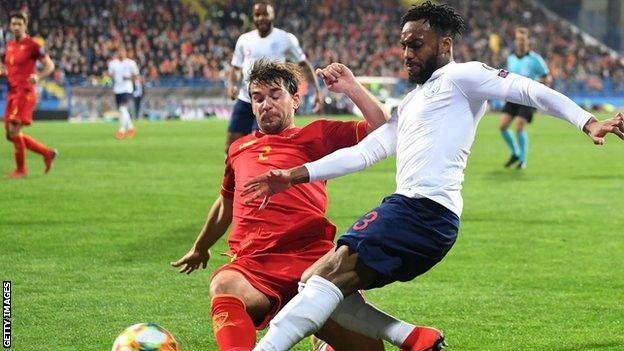 The most audible chanting came late on when Rose was booked for a late challenge and monkey noises could be heard from the press box situated in among the Montenegro supporters.